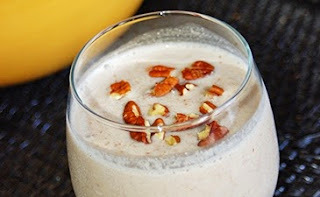 Fit Fluential Mom: Maple Pecan Shakeology! 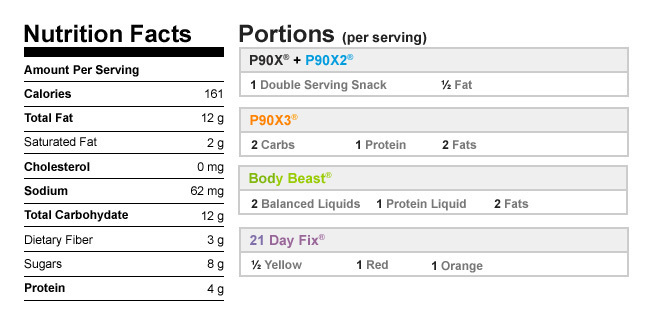 Tried this recipe today and it's nothing short of a-m-a-z-i-n-g!!!!!!!!!! Sweet, yet salty and so creamy. Tasted like ice cream! 1. Place almond milk, Shakeology, pecans, maple syrup, and ice in blender; cover. Blend until smooth. 6 Foods Our Bodies Need More Of! Super Cool Chore Chart for Kids!